A Calamitous Continuance of Cosmically Creative Comics Creeping into our Collective Consciences! The book that more or less is firing off the summer like a starter’s pistol is in the shop as of Noon Wednesday, April 4th – AVENGERS VERSUS X-MEN #1, but we also have fun selections like the second printing of ADVENTURE TIME #2, our own foray into Role Playing Game stock with the MARVEL HEROIC RPG, HULK #50, SWEET TOOTH #32, the eternally entertaining WOLVERINE AND THE X-MEN #8, and finally – FINALLY! 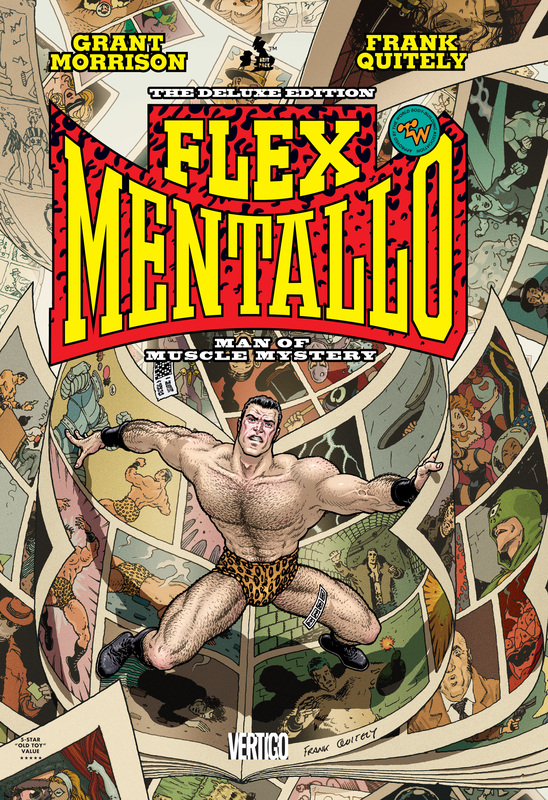 – Joe can read FLEX MENTALLO (well, he could have illegally earlier but it always made him feel guilty to think about it…). 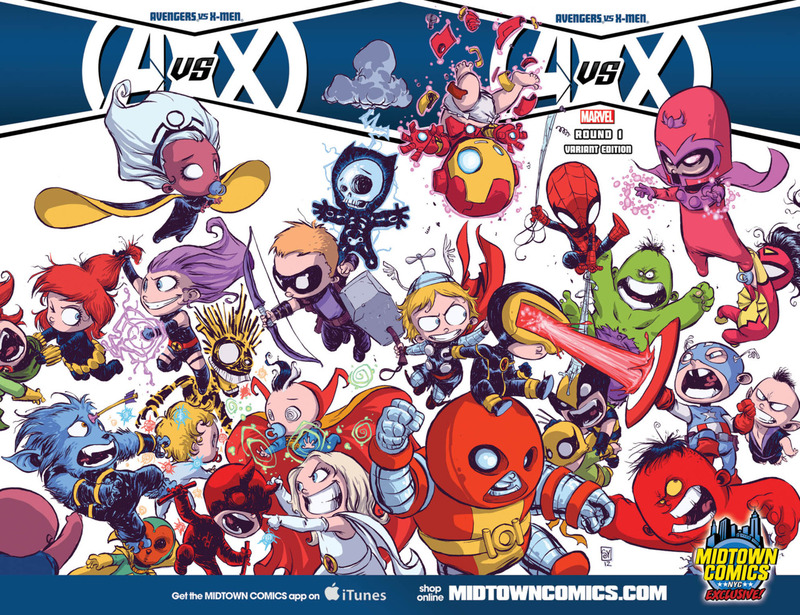 Nope – all in all a GREAT week for comics! FLEX MENTALLO - Saviour of us all. FINALLY AVAILABLE AS A GRAPHIC NOVEL! Coming Soon!Joe's excited about this one!